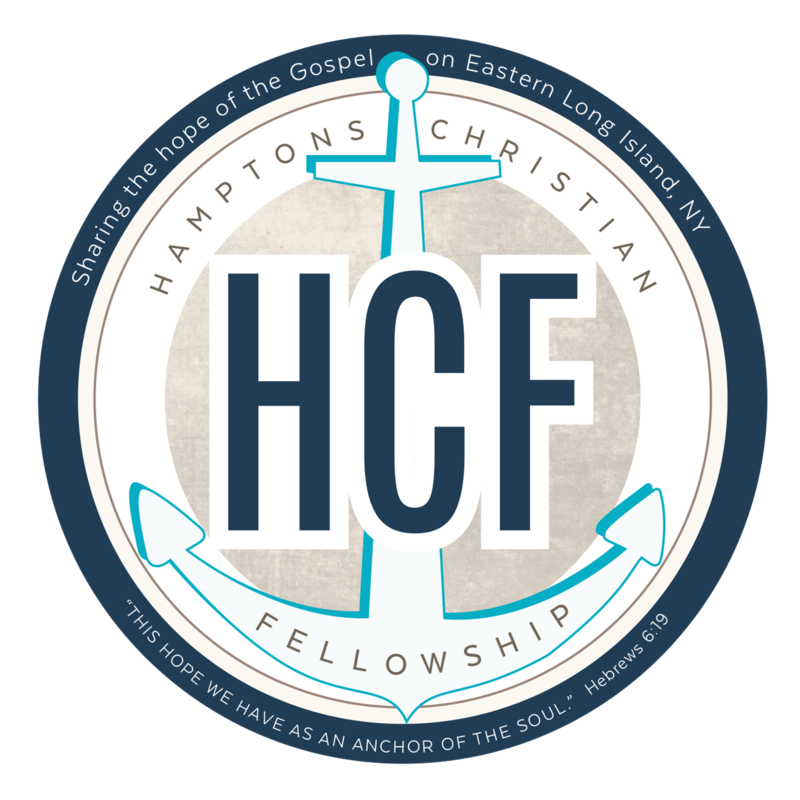 At Hamptons Christian Fellowship (HCF) , children of all ages are very important to us, because they are important to Jesus! We take Jesus very seriously when He said “Permit the children come to Me; do not hinder them; for the Kingdom of God belongs to such as these!”(Mark 10:14) Therefore, the purpose of the HCF children’s ministry is to introduce children of all ages to Jesus Christ; to lead them to a saving relationship with Him; and to help them grow in their relationship with Him. We believe that the Bible clearly teaches that the spiritual growth of children is the parent’s responsibility. It is therefore the vision of the HCF children’s ministry to come along side parents and be their greatest ally in raising kids for Christ! Our teachers are volunteers and dedicated Christians. Being involved in children’s ministry is a great way to serve the Lord and we are always in need of people to serve. In order to insure the safety of our children at HCF, everyone who works with minors (under 18) at HCF must consent to a national background check. They must also read, and agree to follow, the HCF Children’s Protection Policy. 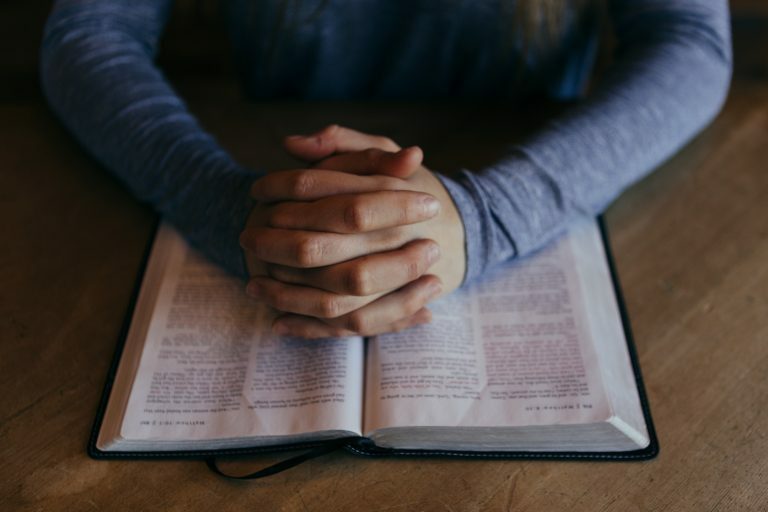 We believe in teaching children the Bible, both Old & New Testaments. 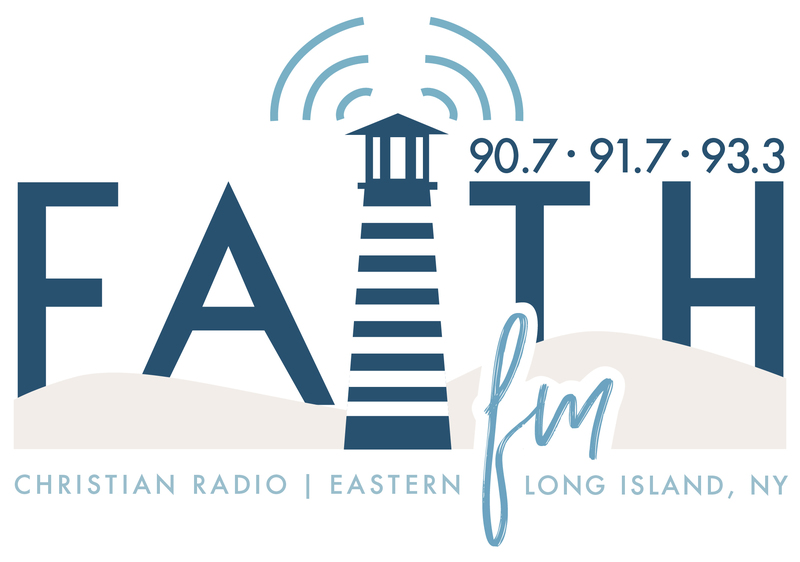 On Sunday Mornings the children follow a lesson plan that gives them an overview of both Old & New Testaments. The children learn how the Messiah was promised in the Old Testament and how this promise was fulfilled in Jesus Christ in the New Testament. At our 10:00 AM Sunday Morning Service we provide childcare & children’s church for children from birth age to 6th grade. The children are divided into three classes; infants & toddlers, K through 2nd grade and 3rd through 6th grade. Children pre-school age may go downstairs at the beginning of the service; but all children up to 6th grade are dismissed to go downstairs after the praise & worship time. Throughout the year there may be other special events that are geared towards children such as concerts, special guests, puppet shows etc… In the summer we run a Kids Camp for one week for children in grades K-6th. It’s a great ministry to our kids as well as a great outreach to the community. 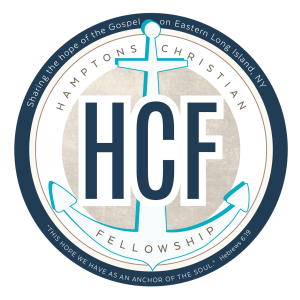 Your children will love learning about Jesus at Hamptons Christian Fellowship !